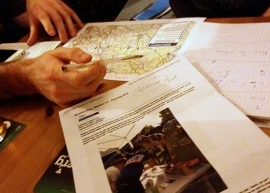 We have been invited by British Cycling to write a monthly blog on all the planning and promotion that takes place to get the Sportive up and running each year. 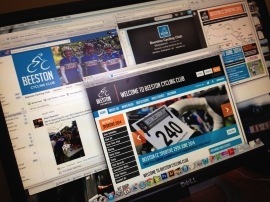 These are gettig good feedback from British Cycling with many shares and likes from their Facebook page. Here are links to the ones published so far. June 2014: Feeding the 500! 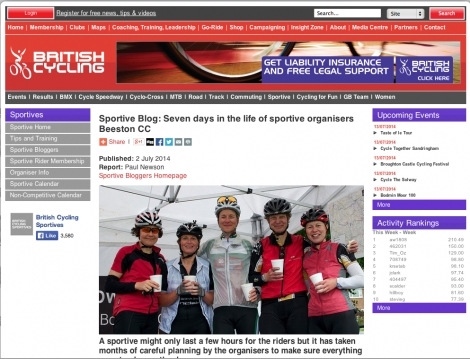 July 2014: The Seven Day Build Up!